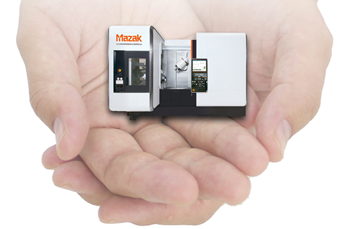 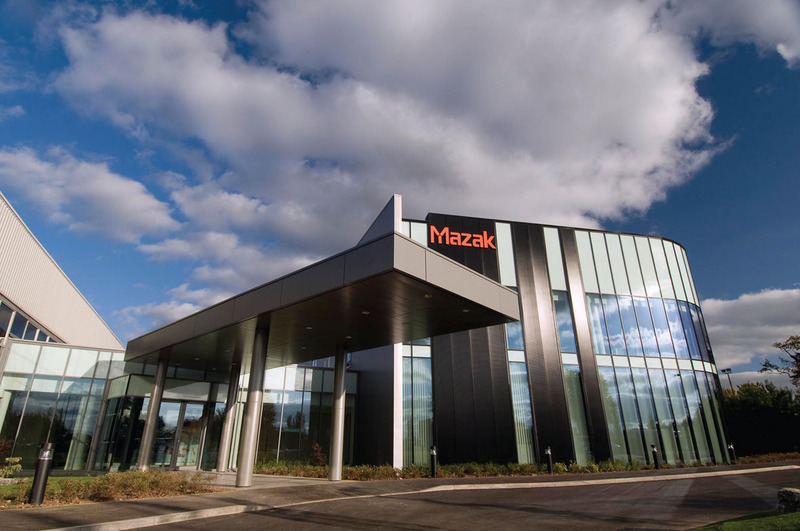 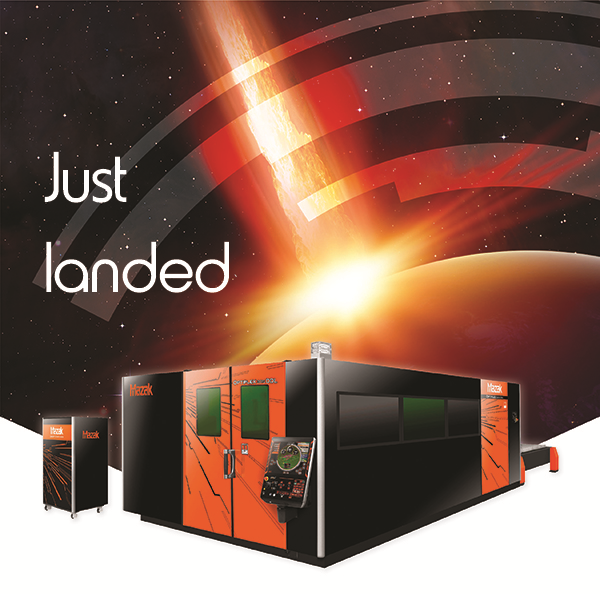 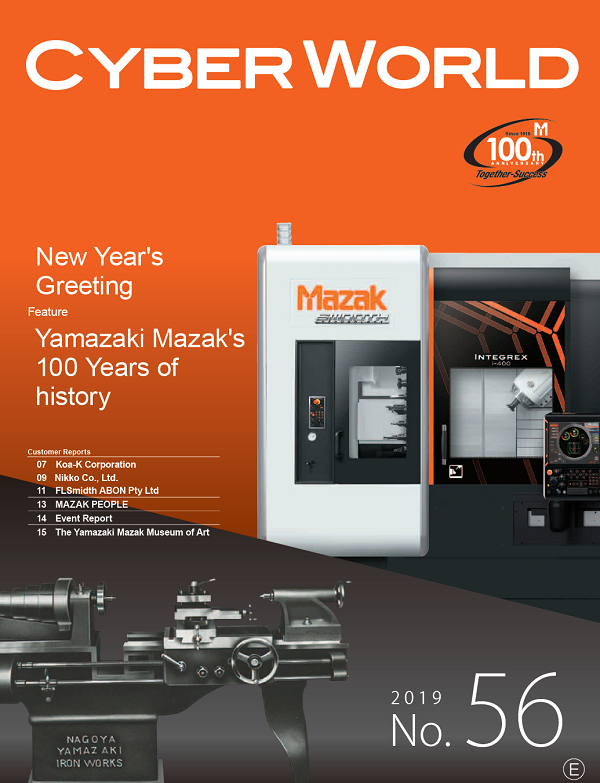 Our commitment to your continued productivity doesn’t end with purchasing your Mazak machine. 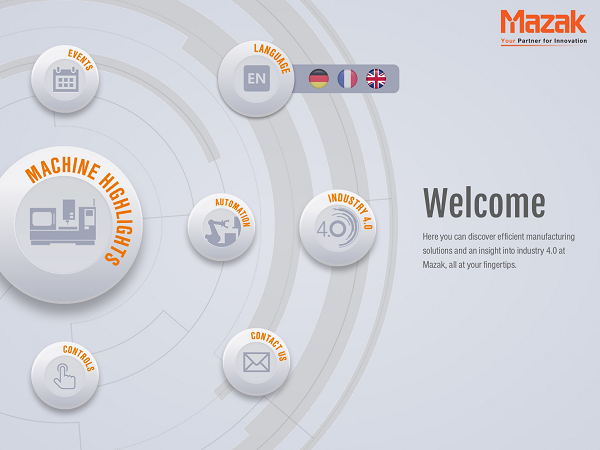 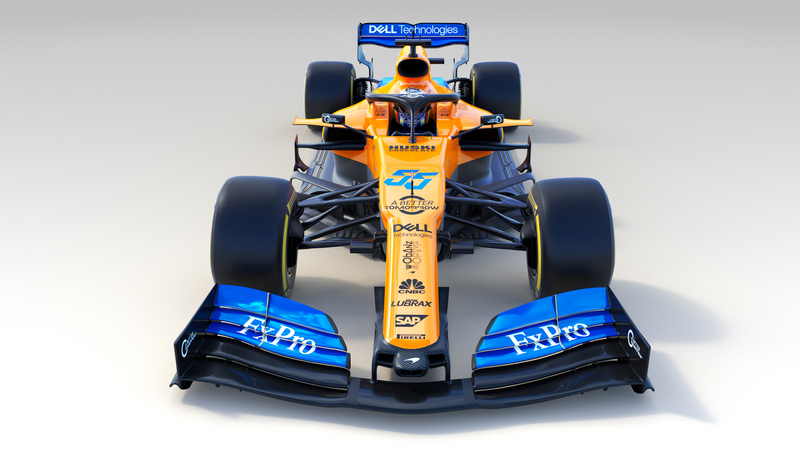 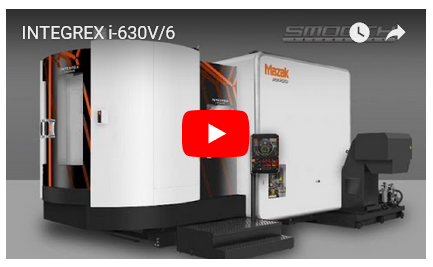 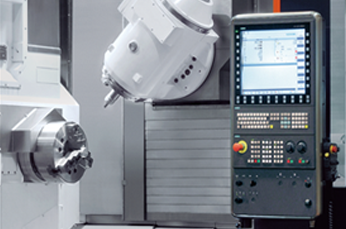 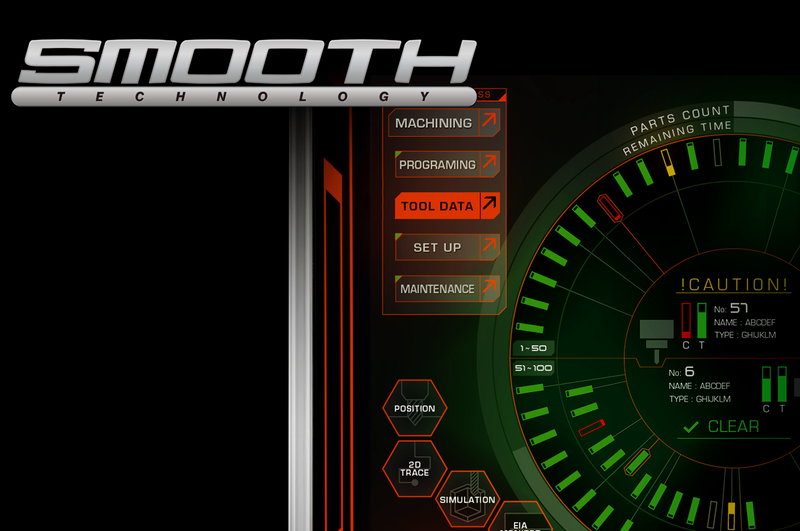 See how Siemens Technology can help you get the most from your Mazak machine. 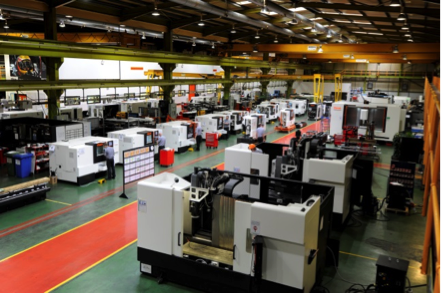 Look around the European manufacturing plant in Worcester, UK which welcomes more than 2,000 visitors per year.